Tickets worth $109 are up for grabs to poker writers who would like to be published on the My partypokerLIVE News page and your $109 ticket could fire you to glory on partypoker online, where thousands of pounds are won every day! 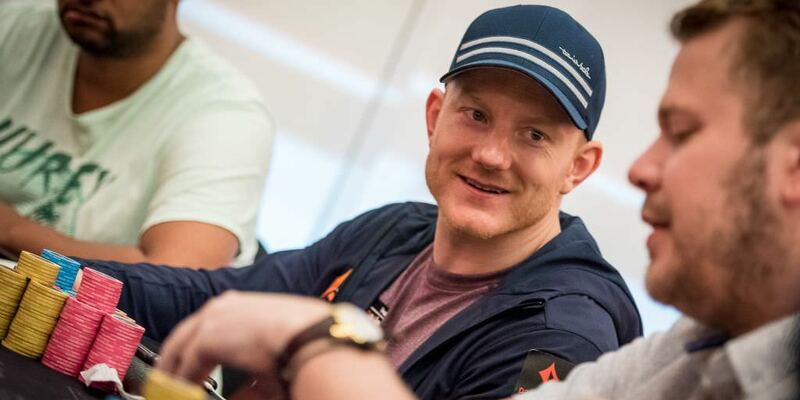 We’re looking for members of our growing poker community at My partypokerLIVE to submit articles to be published on our shiny up-to-the-minute News page, with content going to thousands of poker fans every week. We’ll be sending any successful writers a partypoker online ticket worth $109 for every published article and there is no limit to how many articles you can send us, so get those fingertips flexed and reach for the keyboard. With a minimum word count of 500 words per article and maximum of 2,000 words, there is plenty of room for your creative licence. Whatever you have to say about the game we all know and love, we’d like to read it, and what better way to reward the best reads by awarding opportunities to play the biggest tournaments on partypoker? From Sunday majors to everyday High Roller tournaments, $109-entry tickets can help you win a fortune on partypoker online, and in turn, could be your next great article to read. 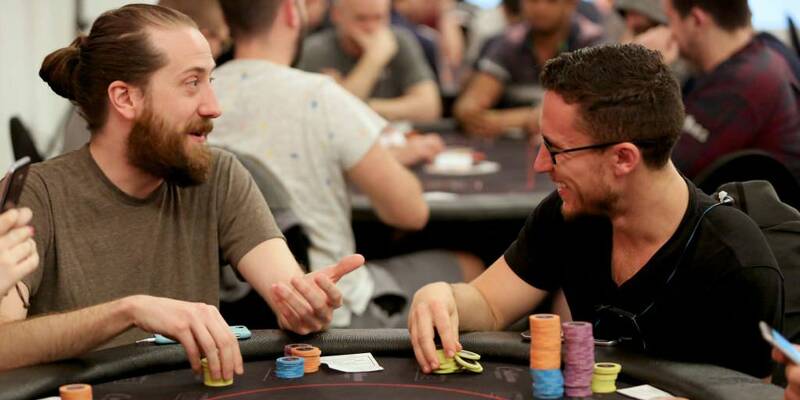 Inspiration for poker articles can come from anywhere, whether it’s your own experience of life on the partypokerLIVE tour, how you’ve been enjoying partypoker online to poker lifestyle tips on and what changes you’ve made to your game. The literary world really is your oyster. Send your article(s) to articles@mypartypokerlive.com including your name and your partypoker online account username in the email. If you’re successful, you’ll hear from us within 72 hours of being published plus you’ll have a ticket worth $109 awarded to your partypoker online account. Your name will also be in lights on the My partypokerLIVE News page! The write for partypokerLIVE promotion starts on Tuesday May 15th, 2018 and ends on Tuesday July 31st, 2018. You must be 18 or over to participate in this promotion. You must have a real money partypoker account where you have made at least one deposit in order to receive the $109 Online Ticket. $109 tickets will be issued within 72 hours of your content being published, and have a seven-day expiry. No alternative cash payment, exchange for alternative bonuses or incentives will be offered. Articles must be between 500 to 2,000 words in length without exception. For the avoidance of doubt: Content means any written content article, video or image you submit to articles@mypartypokerlive.com. By submitting your content to My partypokerLIVE (MPPL) via articles@mypartypokerlive.com you certify that you are the rights holder, capable of granting an exclusive licence to MPPL for your submitted content, and thereby agree to grant exclusive licence for MPPL use at MPPL discretion. MPPL may assign such licensed rights at will. You also certify that you will not enter into any future agreements over the content with any third parties. MPPL decision is final with regards to all content matters. My partypoker LIVE terms and conditions apply.